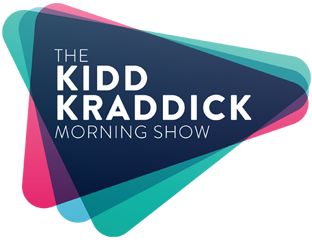 The Kidd Kraddick Morning Show and Conn’s HomePlus, are making Christmas Wishes come true again this year. We’ve received more than 3,500 letters and are no longer accepting nominations… But we’ll still be granting a few more wishes next week! Scroll down to hear some of our granted Christmas Wishes.